Lift the mood with this vibrant design, featuring an abundance of colourful flowers and reversing to an abstract grid pattern with a distinctly vintage vibe. This range is all about layering, mix ditsy florals with colourful plain dye and bolder prints in complementary tones. Embellished cushions and soft throws add to the appeal. 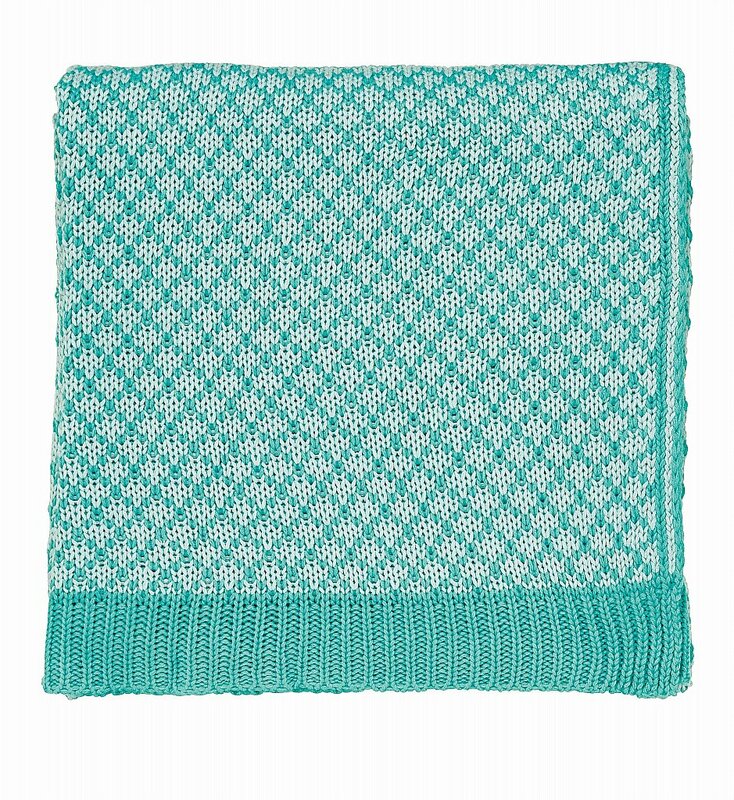 I would like more information about Parade Tess Knitted Throw by Bedeck.